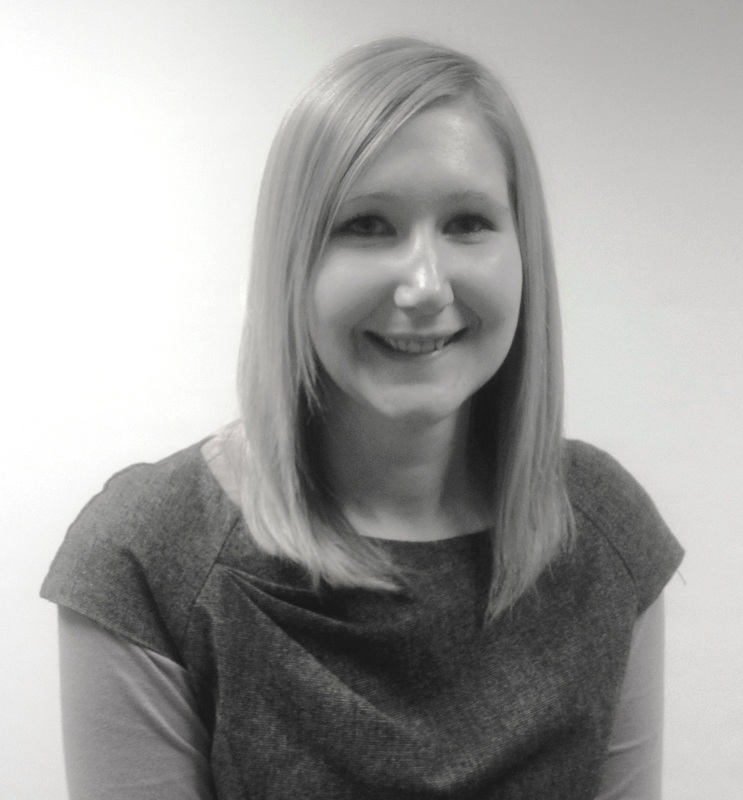 Hayley has a First Class Honours Degree in Law from the University of Lincoln and qualified as a Solicitor in 2013. She became a member of the Law Society Children Panel in July 2017. Hayley advises clients in all aspects of family law including acting for parents in care proceedings and private law children matters such as residence and contact issues. She specialises in sensitive family law matters that involves domestic violence and abuse concerning adults and children and has also developed connections with organisations such as Women’s Aid in assisting the vulnerable to obtain injunctions and emergency court protection measures for adults and children. She enjoys appearing at Court and is a confident advocate. In her spare time Hayley enjoys swimming, reading and socialising with friends. She is a passionate foodie. In recent years she has taken to the slopes and hopes to continue developing her skiing skills.